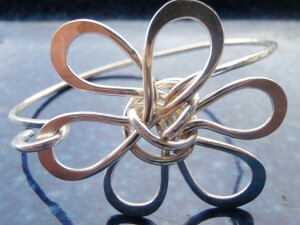 Toni Cordas is an Artist, Metalworker and Jewelry Designer in Hawaii. 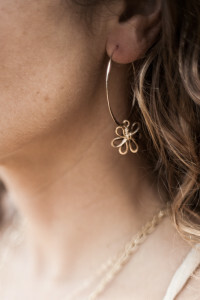 She grew up in the Ohio, spent 12 years in the Pacific Northwest and California, working as USFS Wilderness Ranger and Firefighter, and now makes her life and living hand crafting custom, exquisite Gold, Silver and Tahitian Pearl jewelry on the island of Kauai in Hawaii. 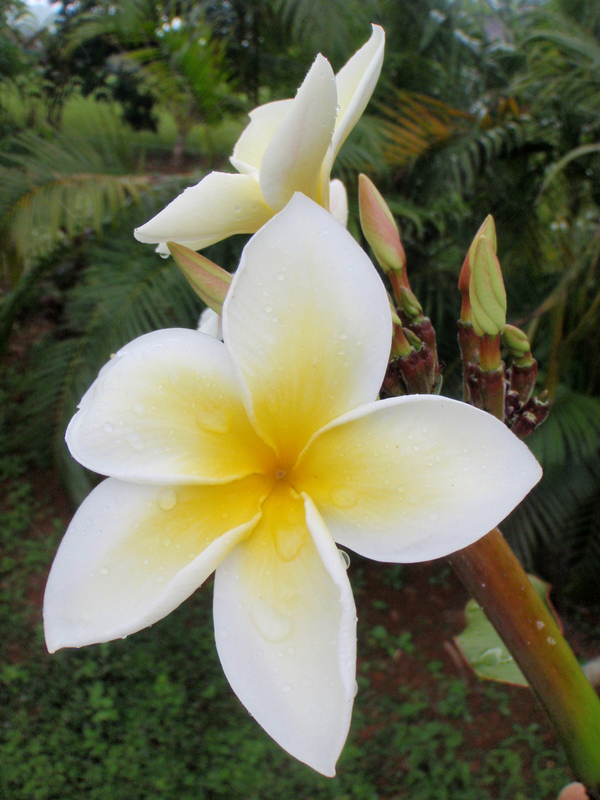 The Kauaian air permeates our souls with the fragrance of flowers. I am so inspired to capture and share the essence of Mother Nature’s Plumeria flowers. At home, it gets me excited to decipher which direction the wind is blowing. The north winds will smell of different flowers than the east winds (our trade winds). 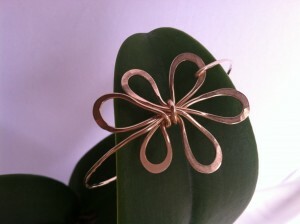 Each plumeria is free formed by hand bending… Who wouldn’t mind wearing some flower therapy? 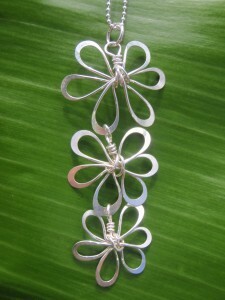 Toni created Hawaii Jewel to offer modern, naturally designed Hawaiian jewelry. 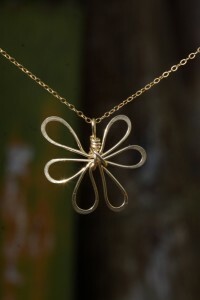 Each custom jewelry design is formed using her metalsmith skills shaping gold, silver & Tahitian Pearl adornments. 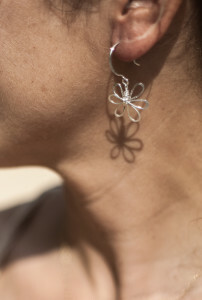 Each one-of-a-kind piece and set collection is exquisitely handcrafted and signed by Toni, direct from the Garden Island paradise of Kauai in the Hawaiian Islands. 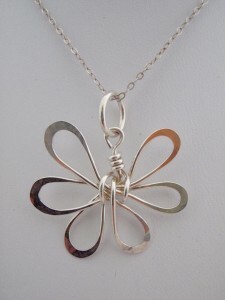 Hawaii Jewel offers several unique, handcrafted Plumeria jewelry designs and fashions using Gold, Silver & Tahitian Pearls for rings, earrings, necklaces and bracelets. 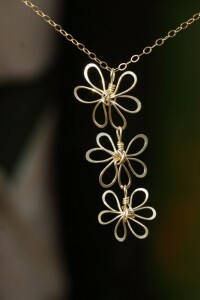 Explore Hawaii Jewel’s flower jewelry in various Plumeria styles below.